Few countries have as rich a history as India. Before it’s unification and it’s period of British rule, India has seen many powerful empires. 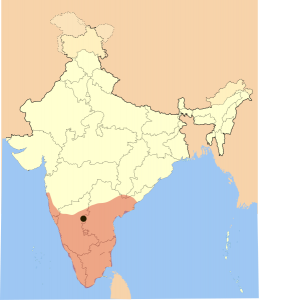 India has historically been a collection of small states, which are now the federal states of India. Each state has always wanted to remain independent, but ambition leader would often attempt to invade their neighbors, and possibly even found an empire. Some of these Indian empires were marginal powers and some were strong enough to challenge the dominance of European empires. Most have only heard of the Mughal Empire, but there are so many more who helped shape the region’s history. Here are the ten most powerful Indian empires. Sikhism is a well known religion these days. Their traditional homeland is the Indian state of Punjab. 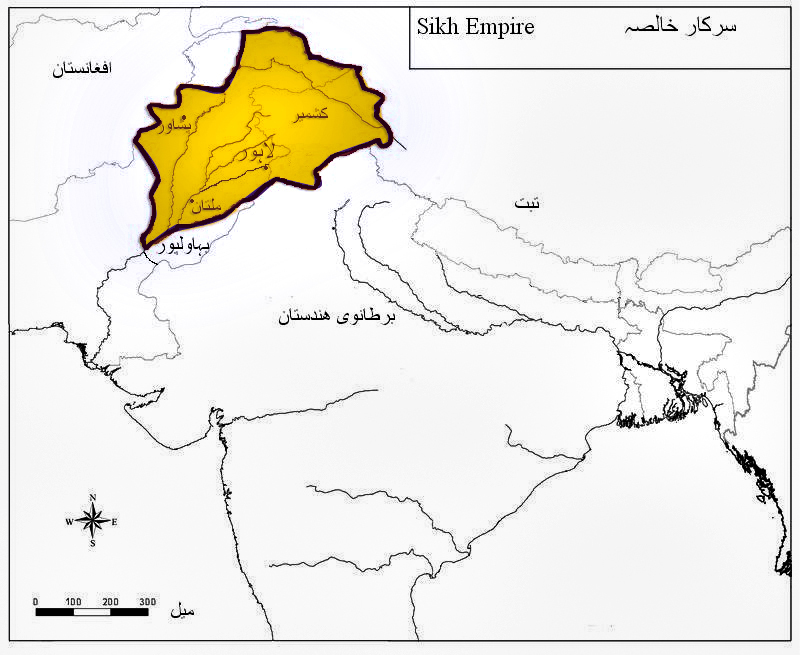 This was where the Sikh Empire was based. The empire came together in the late 18th century and rapidly grew to control important Indian cities. The empire was of such significance that it was the last major power in India to be taken over by the British. It was only after a series of wars with the British that the Sikh empire fell. They are also remembered for defeating the tough Afghan forces in other wars. At it’s peak, the empire commanded a modern and efficient military who made use of all the latest artillery weaponry. 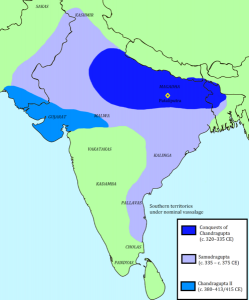 The Empire of Harsha was one of many Indian Empires from the ancient world. 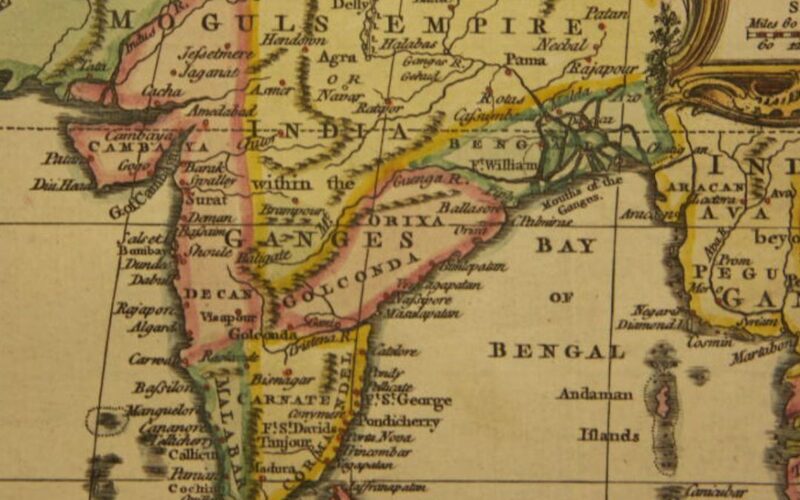 Most of Northern India was under it’s control, but the empire only lasted for about 41 years. Having said that, it was a pretty dominant force for those 41 years. It was founded as an attempt to relive the glory of a previous empire which only fell recently before this. The Empire of Harsha was known for being among the most peaceful and free places to live. It was a fairly self-sustaining empire as it’s leaders didn’t trust trade relationships. But they did have strong diplomatic connections with China. I just mentioned a great empire which fell shortly before the empire of Harsha was founded. That original power was the Gupta Empire. It lasted from 320 to 550, which was actually the golden age of India. This was when a high number of scientific discoveries were made while cultural achievements were also reached at a high level. The empire has been credited for providing the right environment for the golden age to emerge. It stretched over 1.3 million square miles, and a tough military to defend it. The Gupta military employed the use of archers more than most others at the time. But the empire fell because of it’s size. They were attacked on different fronts by many different forces. 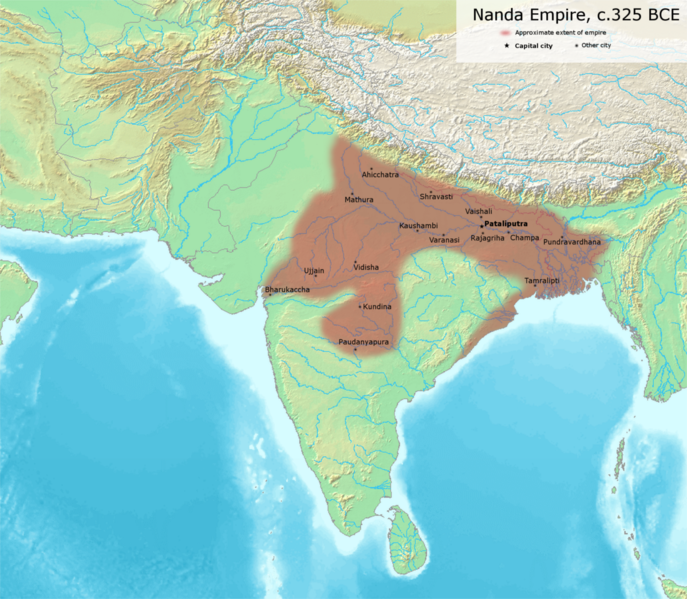 The Nanda Empire was named after it’s first king, Mahapadma Nanda. It stretched across Northern India, which was the most fought-over area of India. As they controlled the area, the Nanda Empire was known for it’s great wealth. But the Nanda kings were greedy. They took as much personal wealth as possible, making things difficult for their own subjects. This resulted in a revolt against the Kings, which actually overthrew them and marked the end of their empire. During it’s life, the empire acted as a beacon for travelers from other nations of cultural significance. People even traveled all the way from Greece to observe the Nanda Empire. The Hoysala Empire lasted from 1026 to 1343. The empire was founded when a group of warriors stole territory from two separate kingdoms who were are war with each other. So they basically just took advantage of the fact that the kingdoms at war were far too busy to defend their territory against the independent group of warriors. They established their own monarchy and slowly expanded their land. 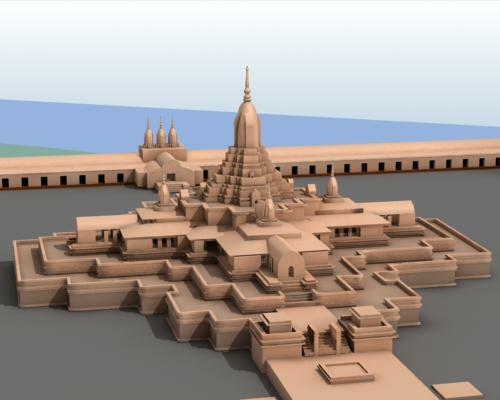 The empire was known for their impressive and unique Hindu temples, some of which have survived. The empire is associated with folklore. It is said that dragons and other mythical creatures gave the empire’s inhabitants an awful lot of grief. The Hoysala Empire was immediately succeeded by a much larger empire which controlled all of it’s territory and the territory of several other small empires. 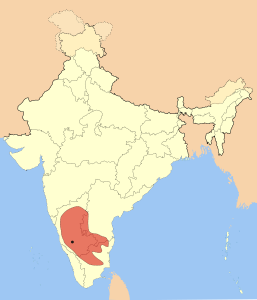 The Vijayanagara Empire was the successor. It lasted until 1646 and is remembered for using a wild boar as it’s royal symbol. The empire was founded when several other kingdoms and powers decided to join together. The idea was that they were stronger together, and could therefore more easily defend against invasions from Islamic kingdoms. But their greatest threat came from the Hindu armies who weakened their empire until it collapsed. The Vijayanagara Empire changed Indian history, promoting the protection of Hinduism as more important than the personal wealth of kings. 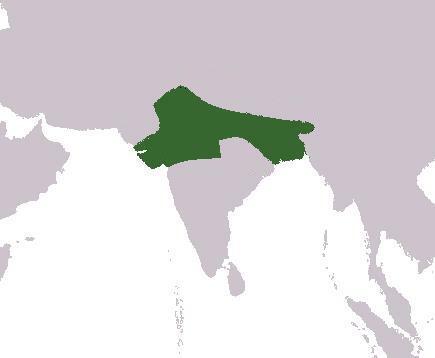 The Pala Empire was yet another empire in Northern India. They were sandwiched between Tibet, which was a powerful empire in it’s own right, and a whole load of other Indian empires. They were under constant threat of invasion, so they needed to intimidate their enemies. Their way of doing this was by heavy use of war elephants. They literally had whole military units of people riding elephants into battle. 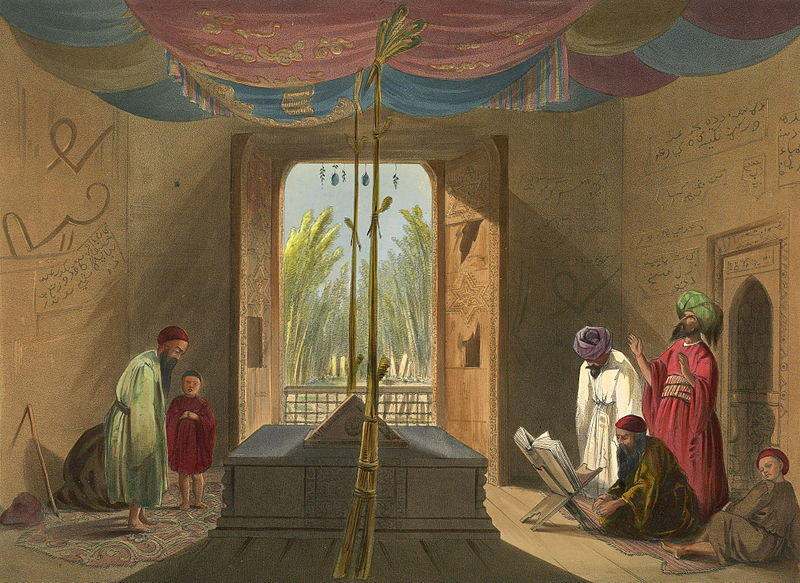 The Pala Empire took advantage of Islamic arrival in India by forging trade links with the middle east. This was mutually beneficial as both Indian and Arab kingdoms were scientifically flourishing during this period. The empire eventually fell during the 12th century after a series of rebellions weakened it’s ruling class. The Maratha Empire was founded by a group of fierce Indian warriors known as the Maratha in 1674. They were subjects of the much larger Mughal empire before gaining their independence in violent wars. They soon got to work expanding to the point where they controlled about half of all Indian land. The empire was very well organized, with self-governing territories. This gave the individual regions enough control so they wouldn’t rebel against their overlords. They were strongest Indian power when the British first made contact. When the British east India company started to extort the imperial rulers, a war was triggered between Maratha and Great Britain. The empire fell as a result of losing this war. If you were impressed by the size of the Maratha empire, you’ll really be shocked by the Maurya Empire. At it’s peak, it controlled most of what we now know as India, as well as all of Pakistan and much of Afghanistan and Iran. IT lasted from around 300 BC to around 185 AD, and has a population of at least 50 million. It’s leaders encouraged an incredibly peaceful society, which is why the Maurya Empire was known as the most civilized place on earth. But the empire was thrown into decline due to a series of assassinations of important people. At it’s peak, it was over 2 million square miles. 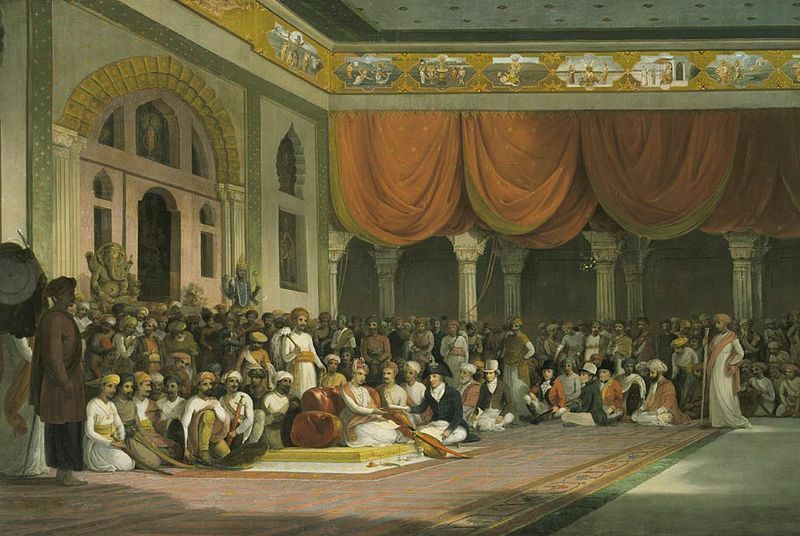 Of all Indian empires, the Mughal Empire is the only one people recognize by name. It lasted from 1526 to 1857. By the mid 17th century, the Mughal population was over 140 million – that was a quarter of the whole human population at the time. It was different from other Indian empires in that the Mughal rulers were Islamic. They fell into decline after several invasions by surrounding kingdoms. By the mid 19th century, the Mughal empire was under the full control of the British East India Company. But the Mughals rebelled against British interests in 1857. Because of this, the Mughal king was exiled, and the British government took full control of India. At one point, the Moghal empire had a GDP of 90 billion dollars in today’s money.